Direct Lenders - Our large network of payday lenders give you a better chance of approval! Snappy Payday Loans works with network of nationwide loan companies who are all direct online payday lenders. 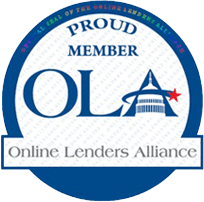 We arrange for a direct loan to the consumer, through our network of trusted direct payday loan, installment loan, and personal loan lenders, who have pledged to follow OLA's best practices and our compliance guidelines. Don't take chances with just any personal loan lender. There are many offshore, choice of law, and tribal lenders that don't adhere to the same standards. When you get a loan from a trusted direct payday lender through the Snappy Payday Loans network, your personal information will stay with us and the winning lenders. 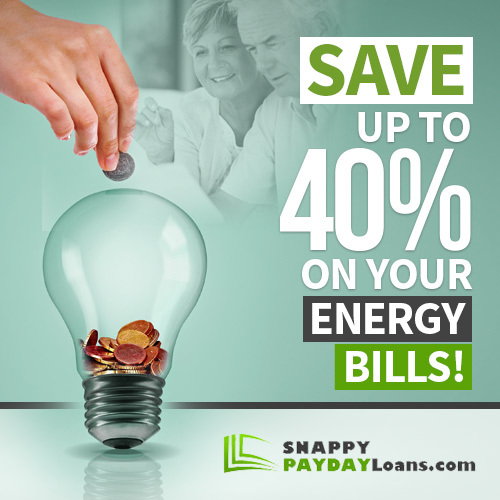 You can rely on Snappy Payday Loans to help you obtain an online payday loan and get your money fast. Apply online through our form today! You must be at least 18 years of age to qualify for an online loan from a direct lender. Need to prove that you have a job that provides a regular income so that you are able to pay back your loan. That is why they are called payday loans. Provide your checking account information for the loans to be deposited into your account when applying for a loan. You must reside in one of the states that follow the guidelines and rules for payday loans. *Please note requirements may vary depending on the state you reside and the direct lender that accepts your application. Other than those requirements, the application and approval process is very simple, quick and you can be approved fast online and have your money by the next business day. Ready For Your Direct Lenders Loan? Get the money you need now for the things that matter most. Apply for online payday loans from direct lenders who safeguard your personal information 100%. We pledge that your transactions with us are always private, confidential, and secure! What is a Payday Loans Direct Lender? A direct lender is directly in charge of lending you the money you need until your next paycheck. Many financial institutions offer a variety of financial services that include personal loans, however many payday loan direct lenders specialize in providing payday loans and short-term cash advances. These direct lenders are part of the Snappy Payday Loans network.